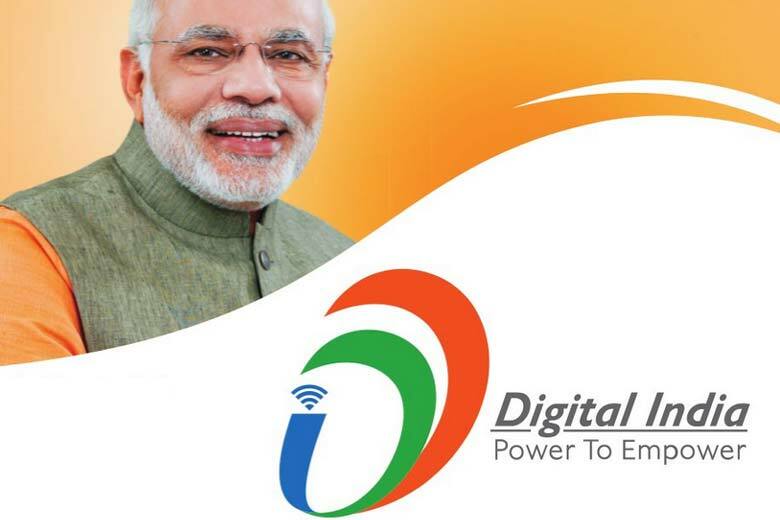 Launched by the Hon’ble Prime Minister of India, Mr. Narendra Modi on 1st July 2015, the Digital India initiative was started with a view to digitally empower the citizens of India. Projected to the tune of Rs. 1, 13,000 crore & monitored by the Department of Electronics & Information Technology, the aim is take a major leap from being a country of snake charmers to a country of mouse charmers. There are n-number of initiatives which the Government of India has launched since 1st July 2015 to empower the citizens of India digitally. Here, we would provide you information & tips to get the best out of these services. Click On the services below to get details about them.